International tourists like to head to Tuscany for their holidays and with good reason. If they can't afford Tuscany, they might choose Le Marche. Rome, Venice, Florence and Naples, as well as Sicily, also have their devotees. 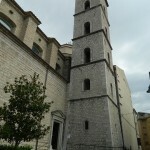 But that leaves a huge slice of Italy unexplored, particularly the fascinating south of the country. 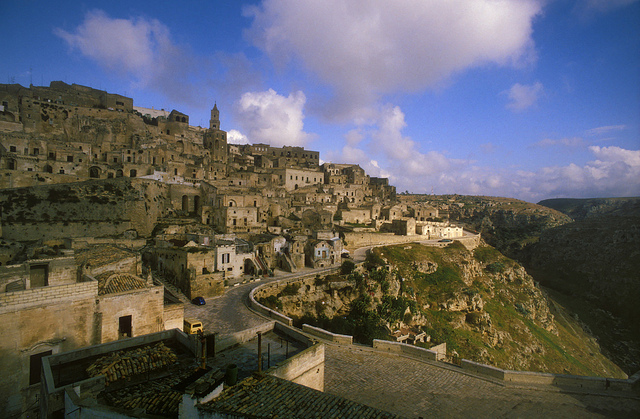 Basilicata gets its name from the Byzantine empire's holdings there – basilikos means 'royal' in Greek – but up to the 1950s it was wild country, noted for brigands. 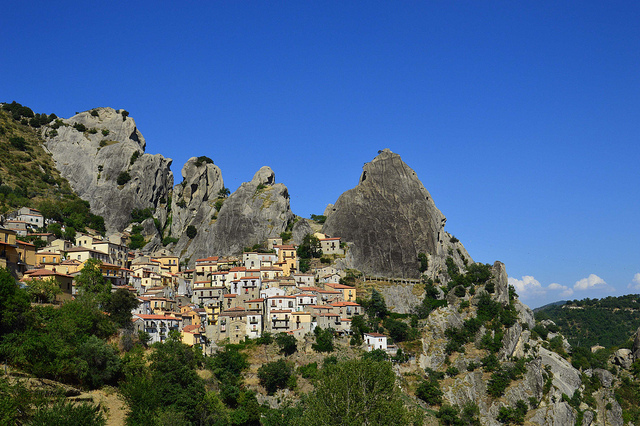 It's still one of the least densely populated areas in Italy, with rugged mountains and tiny villages hidden in rocky gorges. 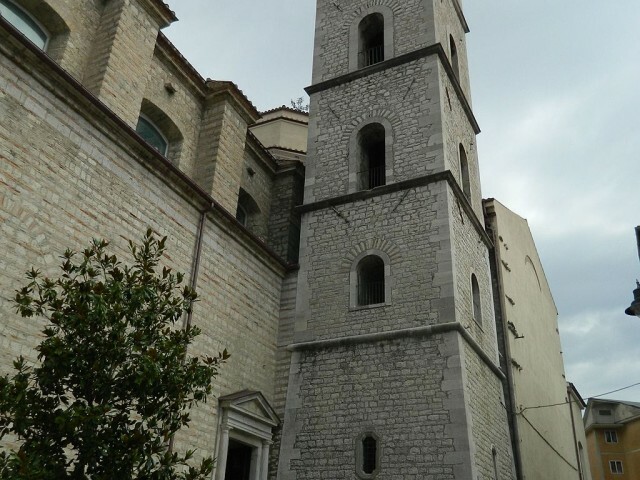 Potenza, the provincial capital, lies high in the Lucanian mountains, in a gentle bowl between pointed peaks; a fine setting which, alas, isn't matched by the architecture of the city. Potenza has been destroyed by earthquakes so many times that it seems local architects gave up on trying to make it look enticing. Even so, a few early medieval churches remain, including St Gerardo's cathedral, a twelfth century church with a baroque style makeover. Where Potenza scores highly is as a convenient centre for visiting the surrounding countryside. 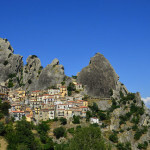 Smaller towns have their attractions – Tolve with its castle, towers and defensive walls, or Castelmezzano, a village perched high above a gorge, or the tiny hilltop city of Acerenza. At Lagopesole, the emperor Frederick II built a powerful castle. Nature lovers can visit Monte Vulture, an extinct volcano where mineral waters still bubble out of the ground, or hike through chestnut and beech forests. 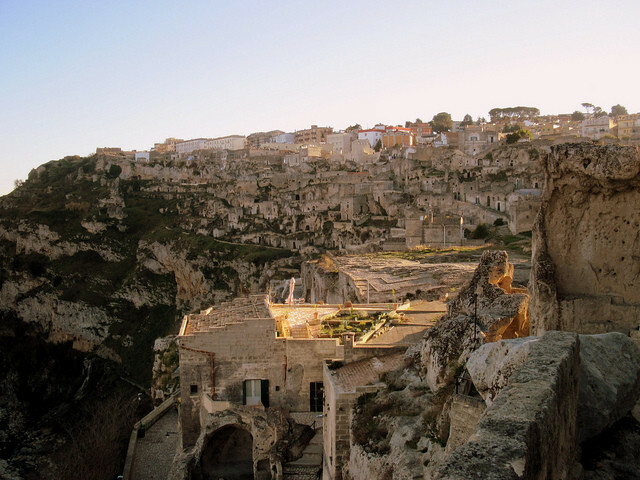 But it's Basilicata's second city, Matera, which is its most interesting with its 'Sassi' – an area of troglodyte houses and rupestrian churches dug out of the rock. This settlement is said to go back to prehistoric days, and it's a fascinating place, with stone-cut cisterns and channels storing water, and houses stacked up, one on top of another, so that one house's roof becomes the forecourt of the next. Tiny stairways connect them to each other, wriggling up the face of the cliff overlooking the river Gravina. 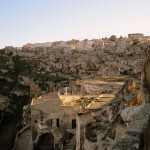 In the centre of the city, there are fine churches and baroque palaces, and views of the distant bleached hills – the karst landscape is virtually a desert, the Calanchi, or 'badlands', with stark white clay and rock eroded into strange shapes. It's a long way from the rolling farmlands of Tuscany; this is hard country to make a living from. Basilicata is a bit different from the rest of Italy, and its cooking is distinctive too; Lucanian sausages with chilli peppers and fennel, for instance, or honey foccaccia. Flavours are strong, and the cuisine is earthy, definitely rural, and extremely filling; pasta is cooked with meatballs and mozzarella, or spinach and breadcrumbs. 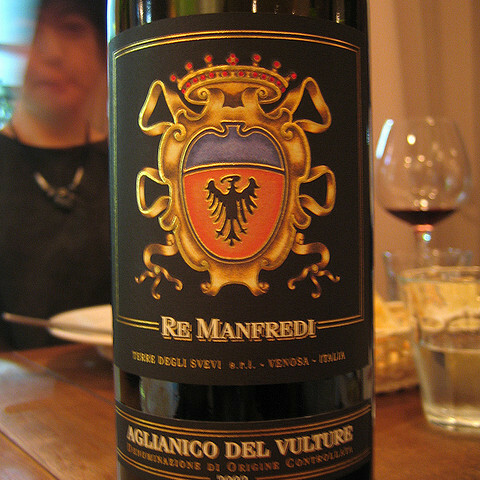 And though the earth isn't very fertile, it does produce one good local wine, the full-bodied Aglianico del Vulture. The above post was written by Andrea Kirkby, a freelance writer, photographer, and lover of Italy. 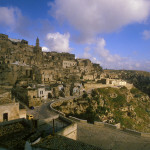 Concierge tip: Why not include Basilicata as part of your own bespoken luxury grand tour of Italy? Contact baglionitour@baglionihotels.com or call +39 02 773331 for further details.